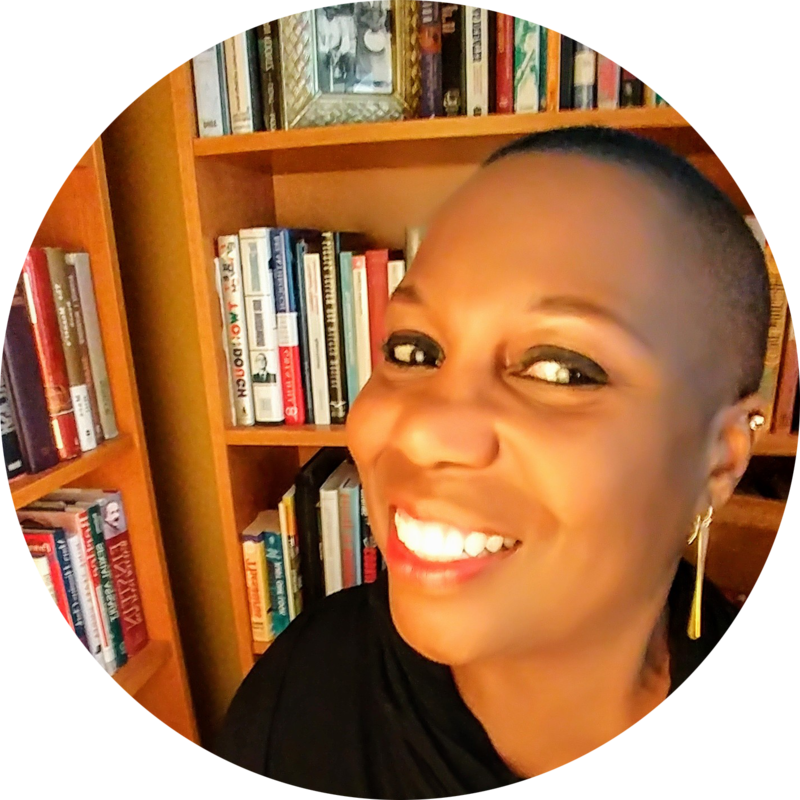 Sociologist, Dr. Bertice Berry is, a best-selling author and award-winning lecturer has been named Comedian of The Year, Lecturer of the Year and Entertainer of the Year. She has published 11 best-selling books in both fiction and non-fiction and has won numerous awards and accolades for both her writing and presentations. Berry has had her own nationally syndicated television show and has hosted, interviewed and made numerous television, documentary and radio appearances on a variety of diverse venues including The Tonight Show, Oprah Winfrey, Between The Lions, Crossfire, 20-20, NPR, PBS, and Comedy Central and CNN. Berry has used her unique gifts and talents as a writer and ghostwriter for others on a wide range of topics including race and gender issues, sociological studies, stratification, healthcare reform, humor, spirituality, sexuality, slavery and the abolitionist movement, weight loss and wellness, relationships, servant leadership, transformational leadership, diversity and love. Dr. Berry will be speaking on Wednesday, May 1 at 12:30 PM, followed by her Meet the Authors Book signing at 1:30 PM at the BOOST booth in the Exhibit Hall. 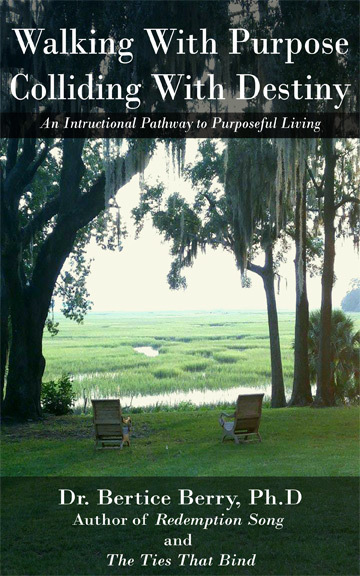 Walking With Purpose, Colliding With Destiny is an inspirational yet instructional guide for finding and living your purpose. Sociologist, best-selling author, lecturer, and mother Bertice Berry, PhD., shares wisdom for living the life you were meant for, and the life you've always meant to have. "The stick and the carrot will only keep you going for so long Berry says. "We need to live a life driven by purpose. Your purpose is as individual and as unique as you are. But when you find and live your purpose on a daily basis, you create destiny moments for the world." Walking With Purpose, Colliding With Destiny provides wisdom, tools, meditation, and reflection for seeing and becoming what your world needs. Prepare to laugh, to learn and to change. We are excited to bring top-notch speakers to the BOOST Conference every year, and this year is no exception. If you could ask a question of Dr. Berry, what would you want to know? Please submit your questions here. We will be choosing well-thought-out questions to guide conversations with Dr. Berry at the conference.